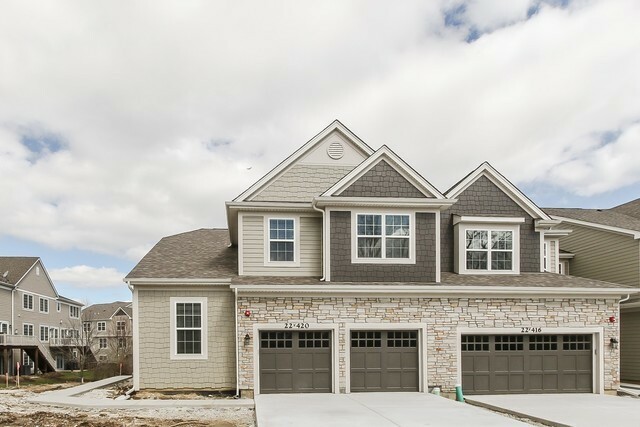 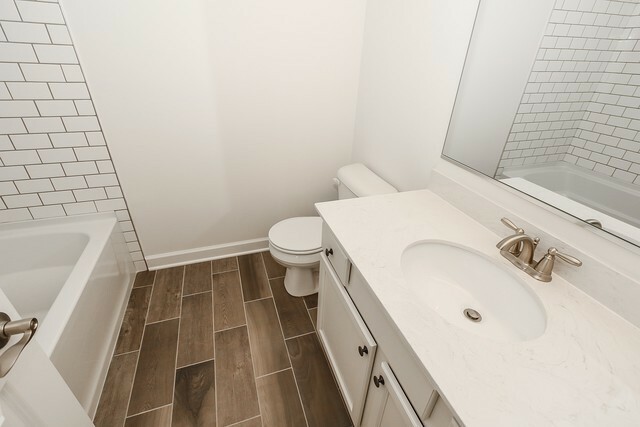 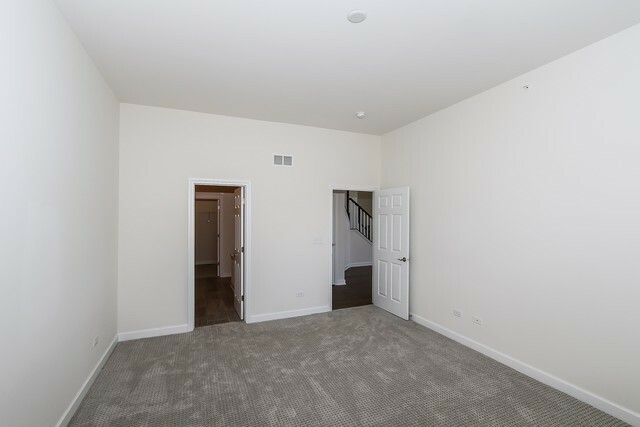 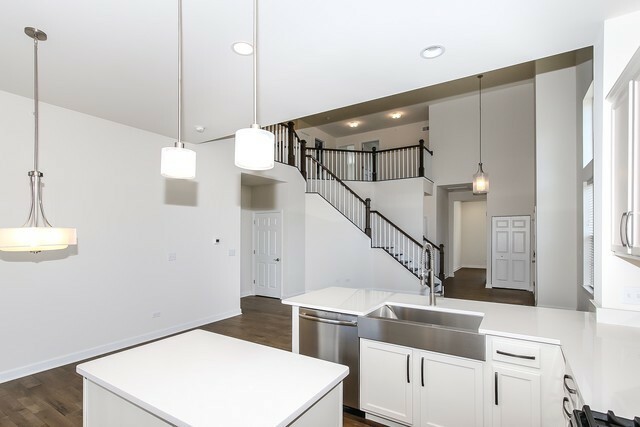 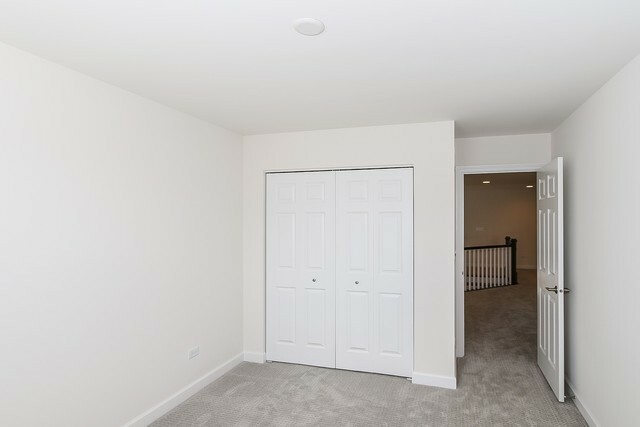 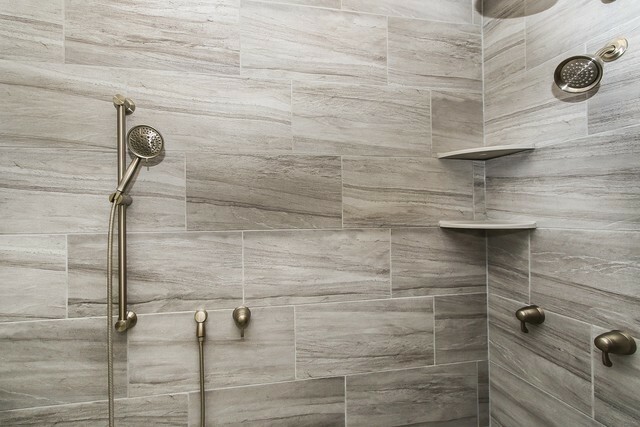 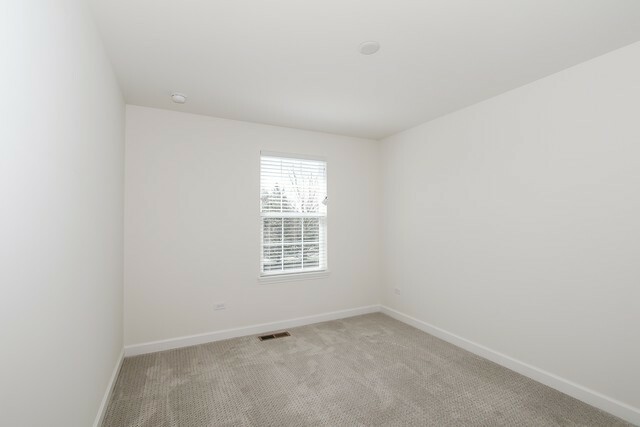 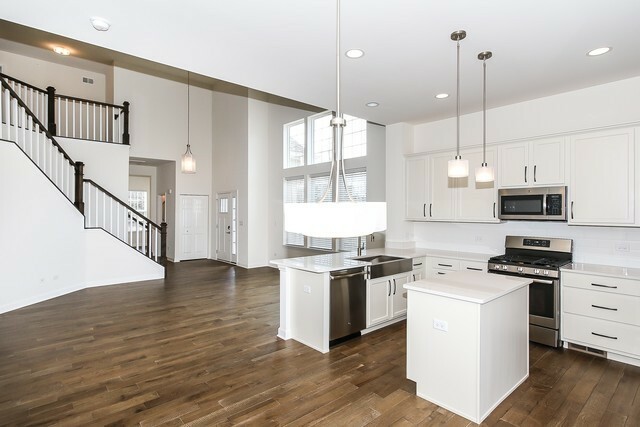 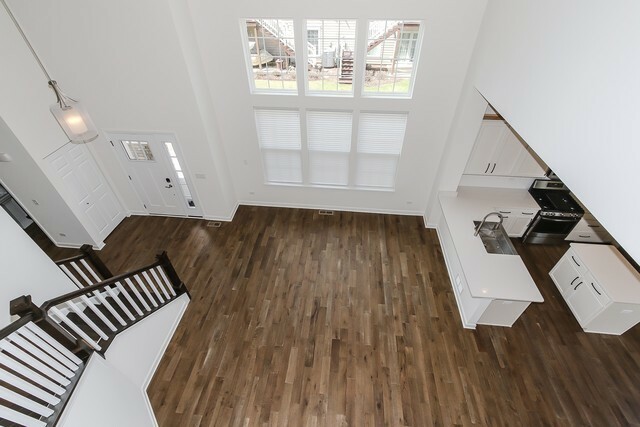 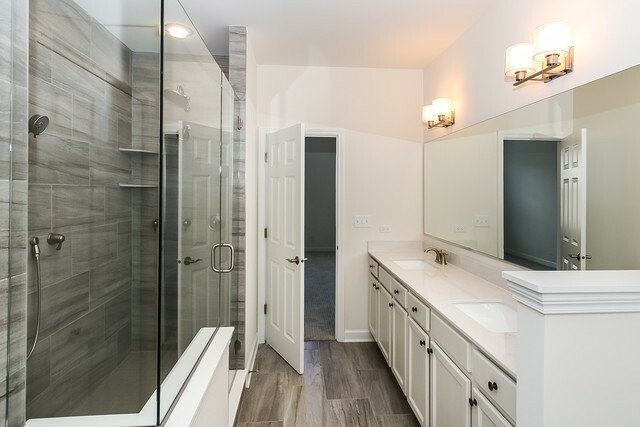 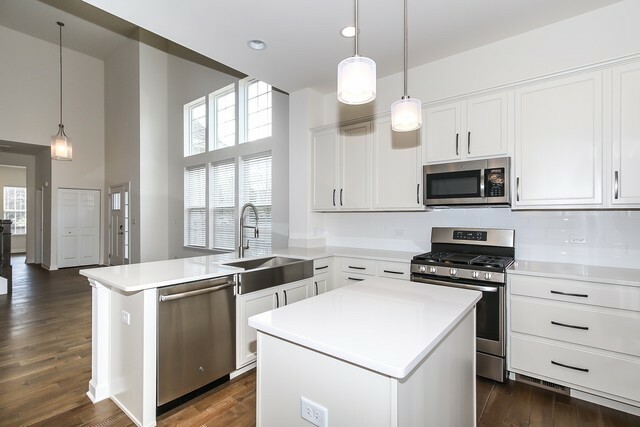 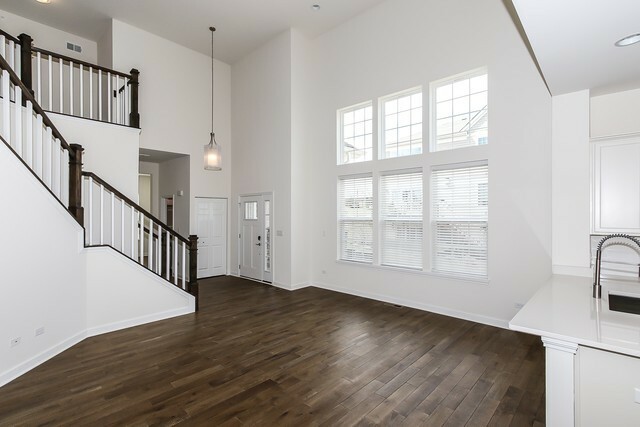 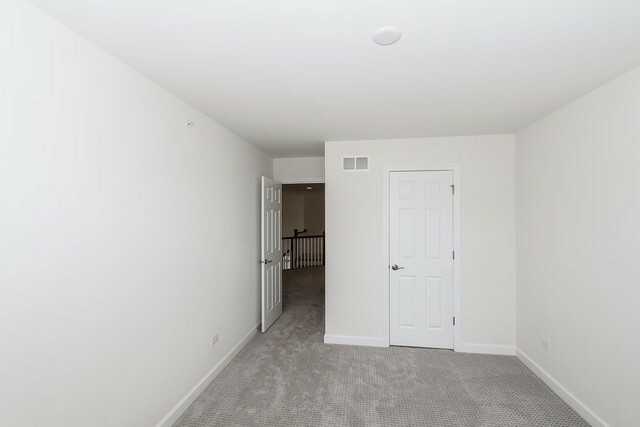 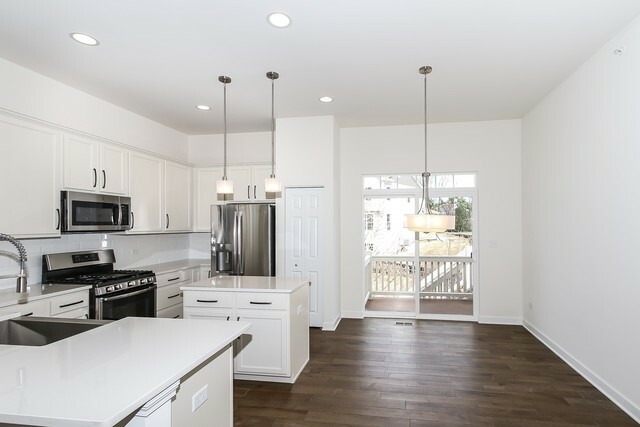 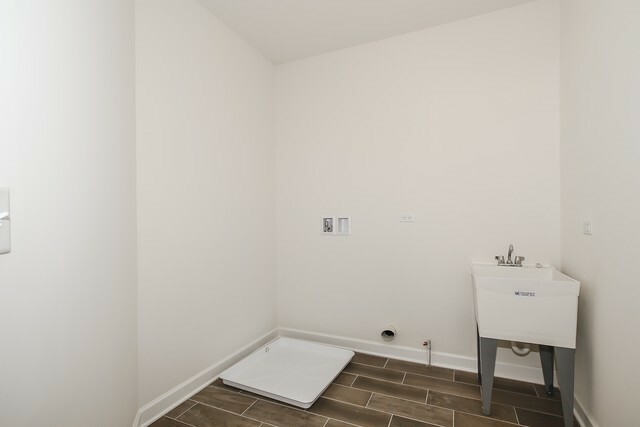 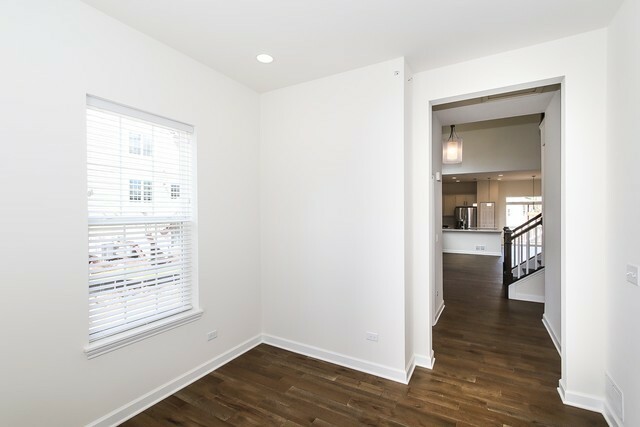 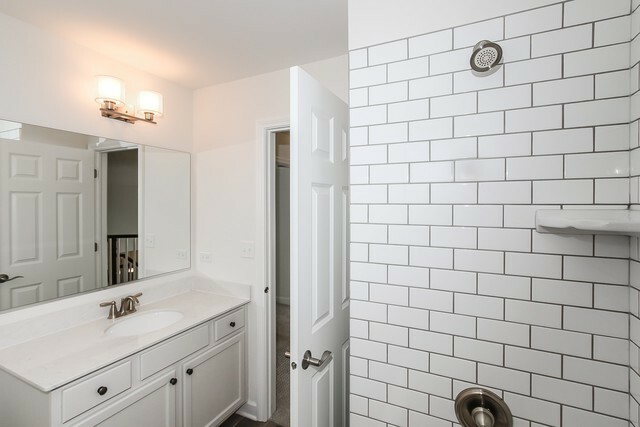 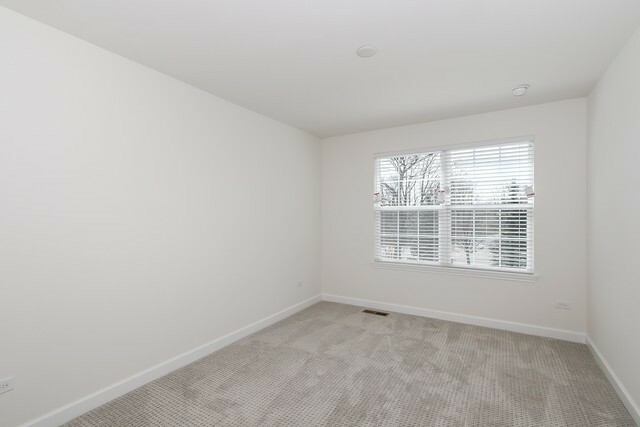 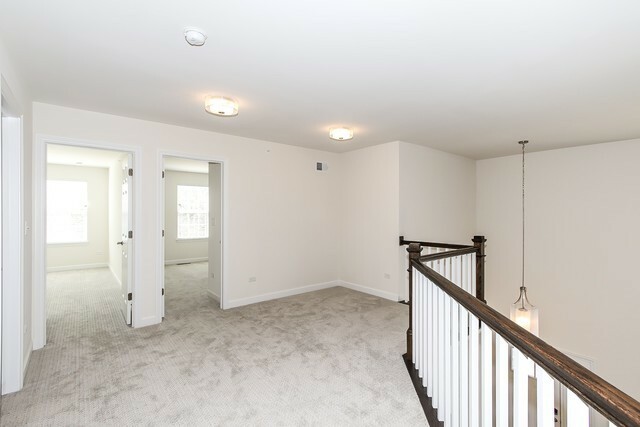 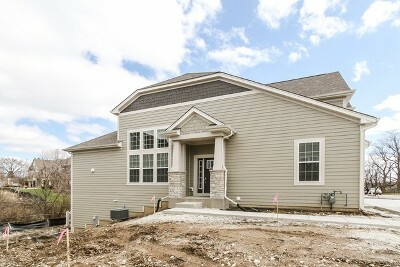 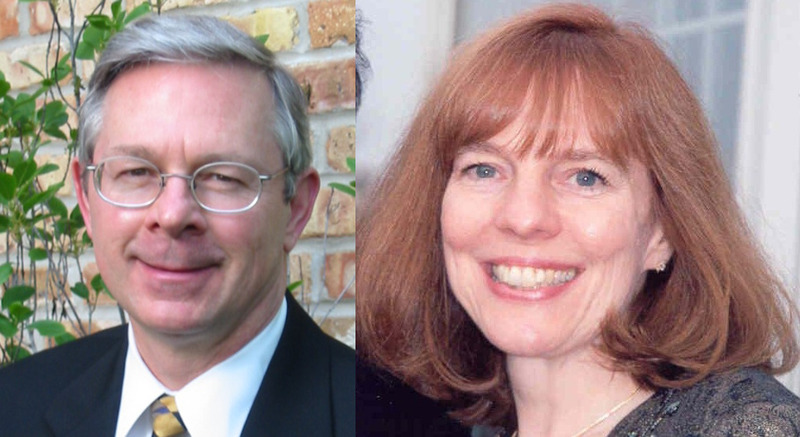 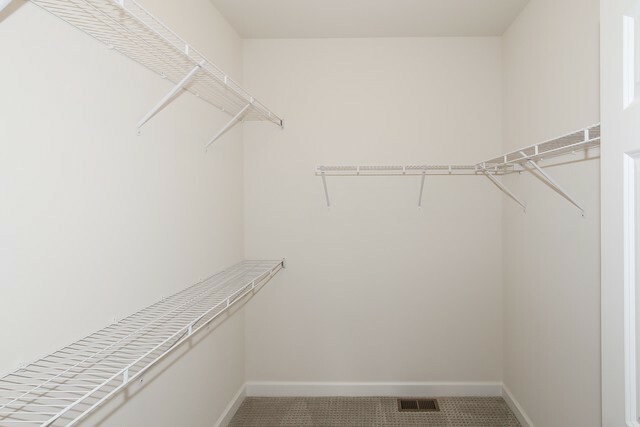 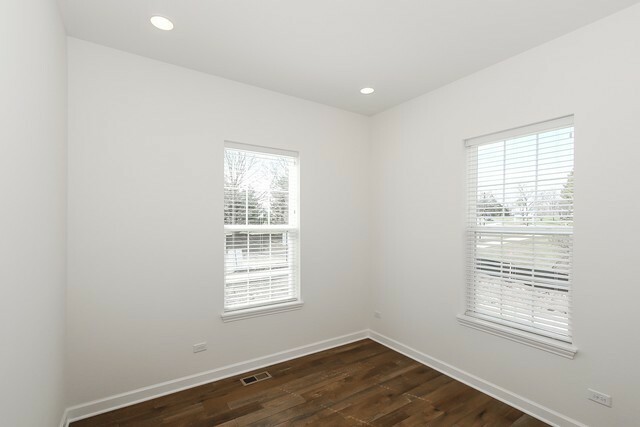 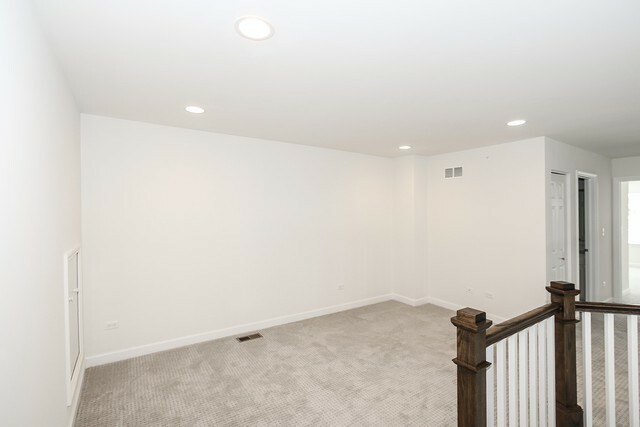 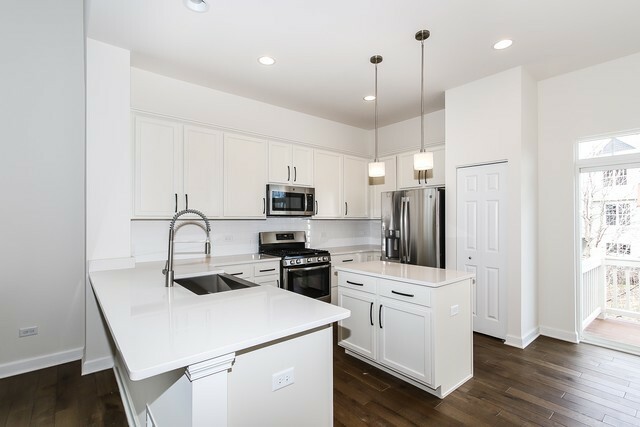 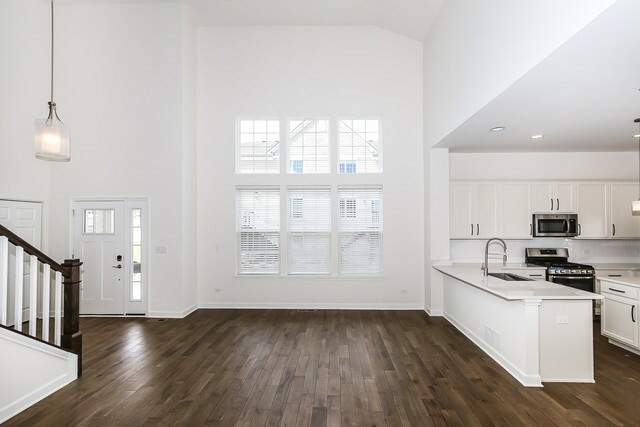 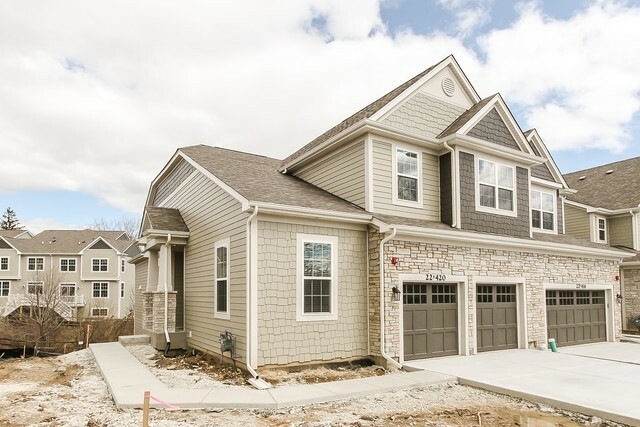 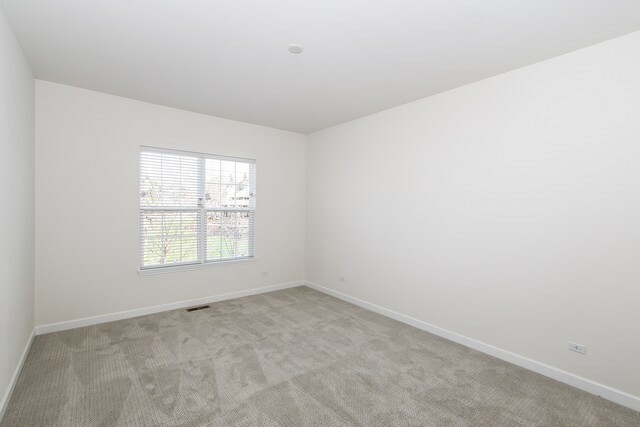 M/I Homes&apos; newest community, Maple Wood Estates, located in unincorporated Glen Ellyn will offer our most popular "master-down" luxury townhome, the Drake. 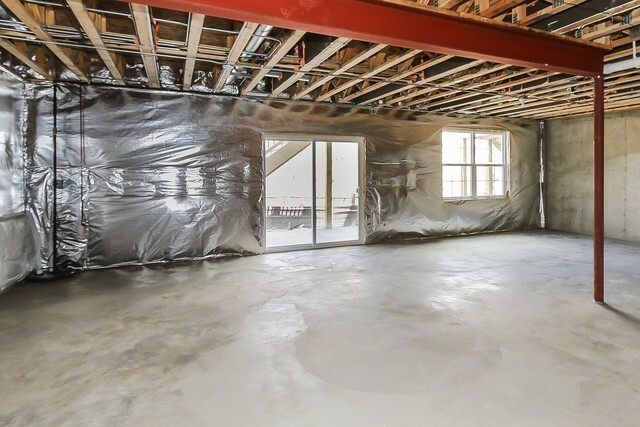 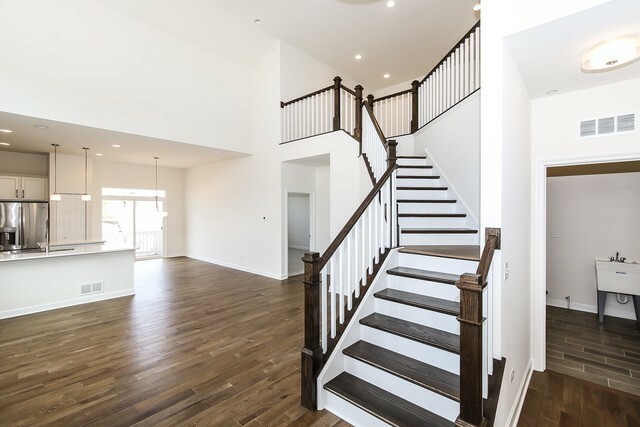 The moment you step inside from the private side entry into the vaulted foyer and living room, you&apos;ll have to catch your breath! 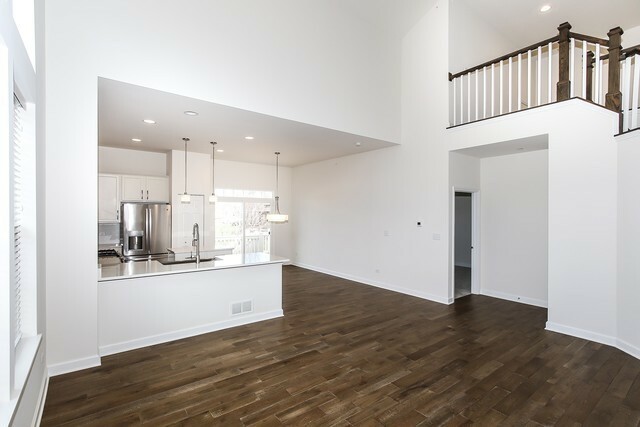 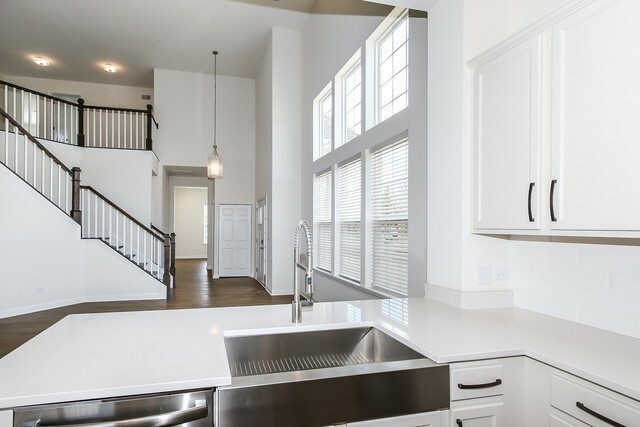 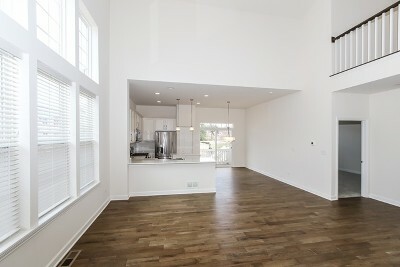 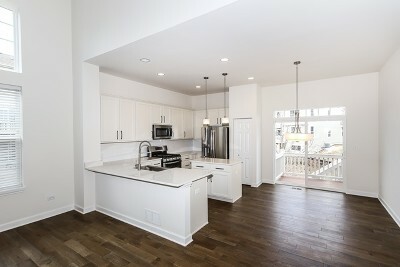 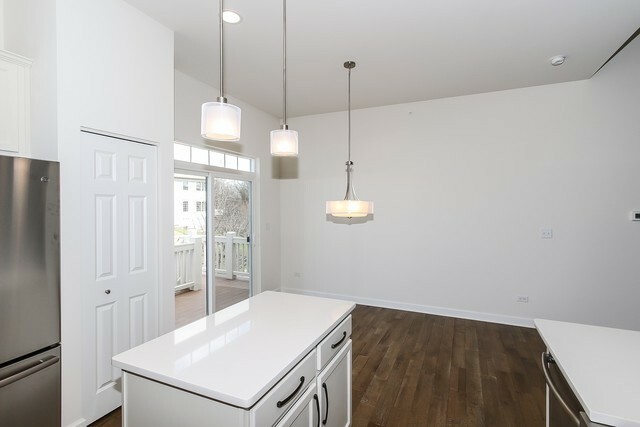 An abundance of natural light skillfully showcases the fabulous kitchen and dining area. 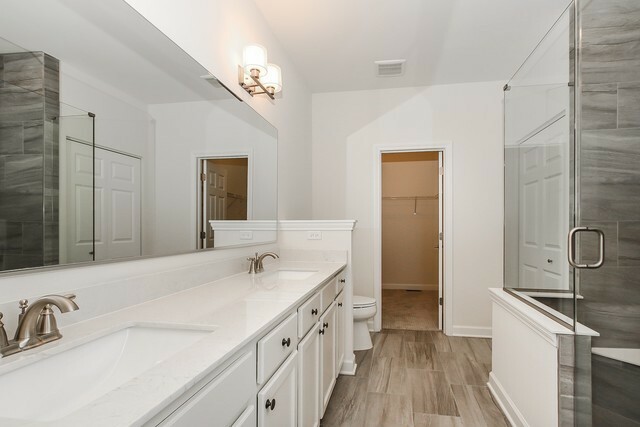 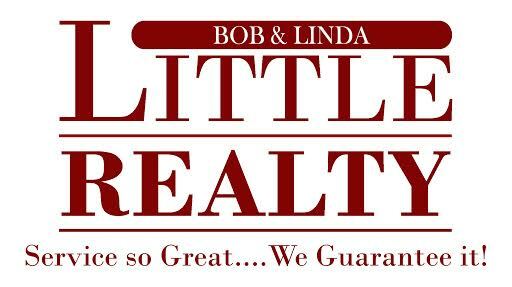 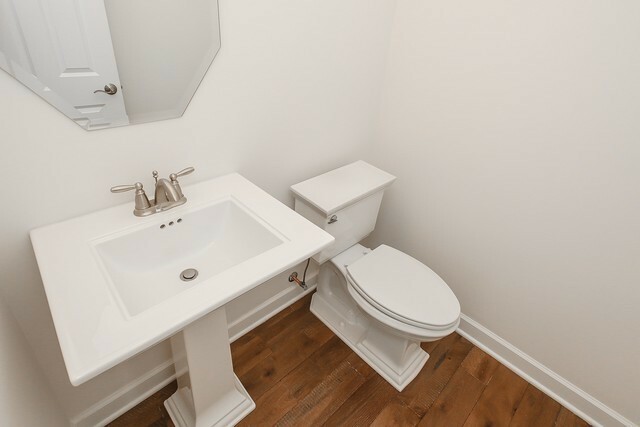 A little further in you&apos;ll be greeted by the owner&apos;s retreat and phenomenal master bath with walk in closet. 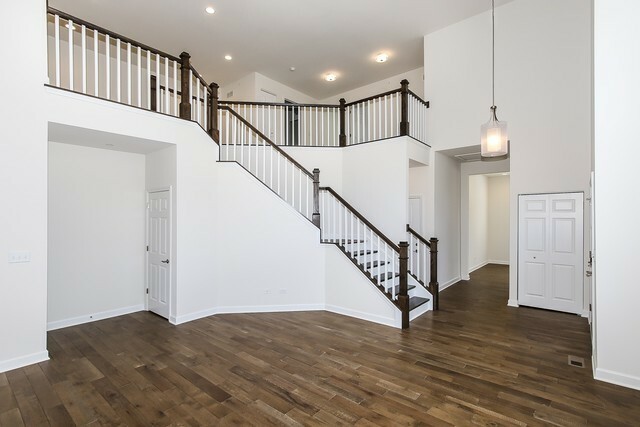 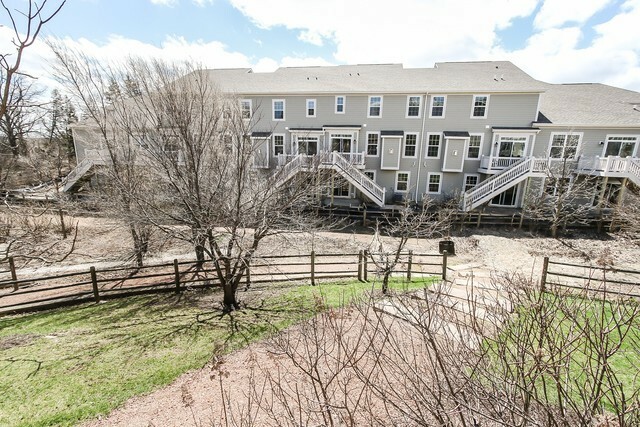 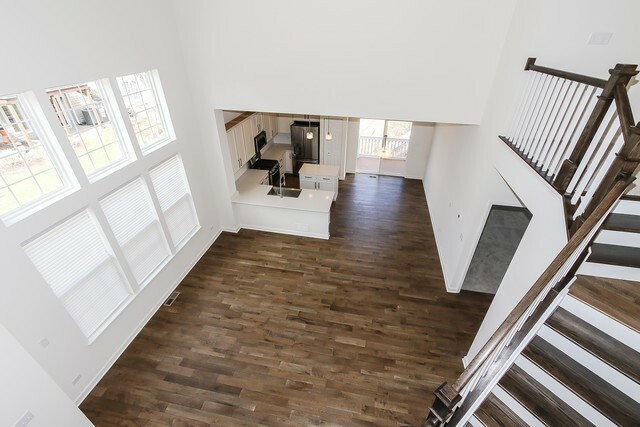 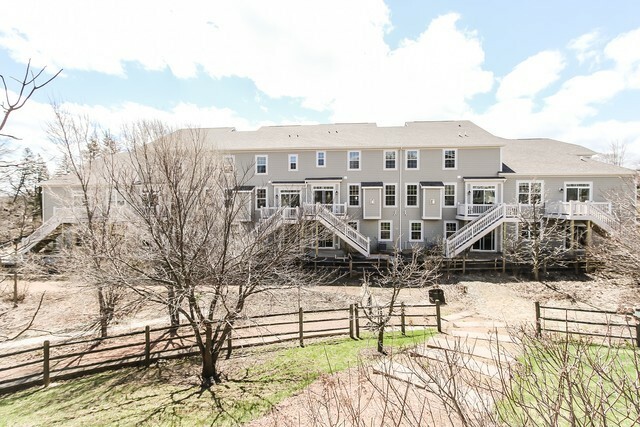 An impressive staircase carries you to the second floor offering a large loft and 2 more bedrooms and bath. 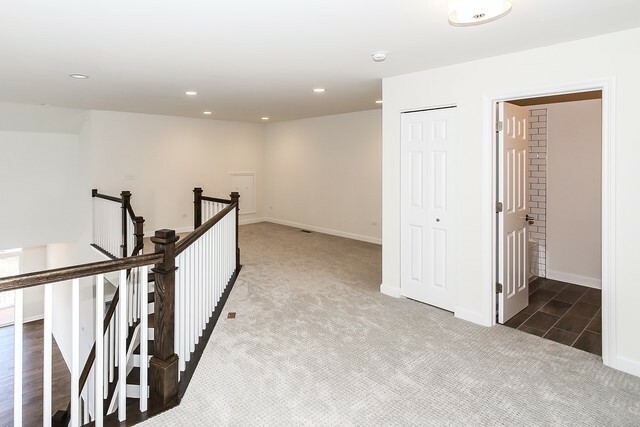 Tucked away off the foyer is a private home office around the corner from the mudroom and attached 2 car garage entry. 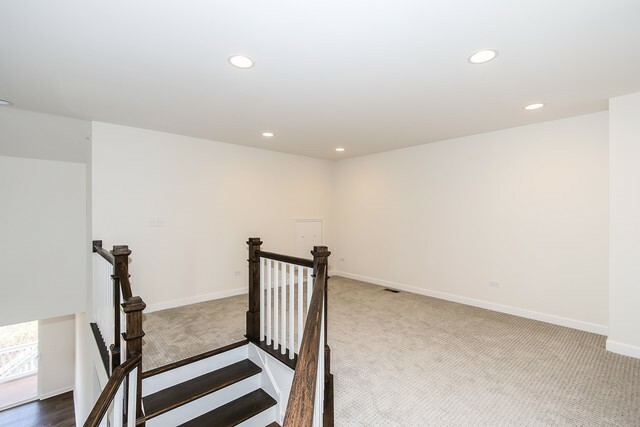 Don&apos;t forget the 9 foot walk out basement! 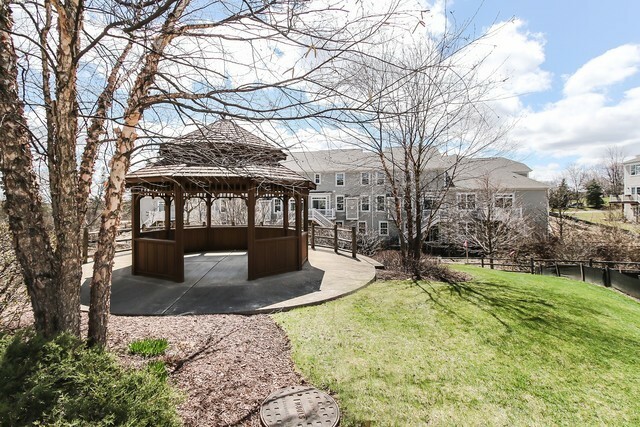 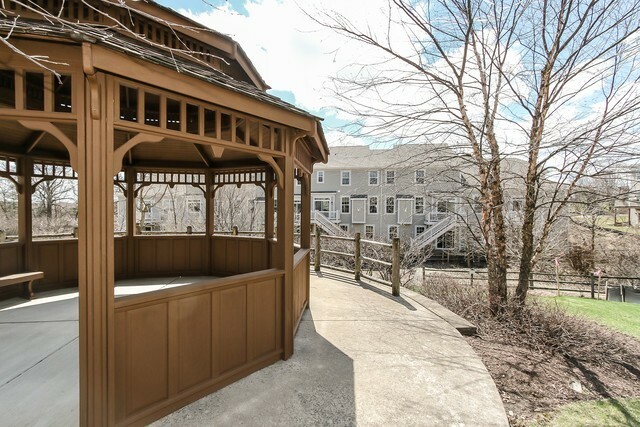 This home backs up to a lovely gazebo, pond and walking trails. 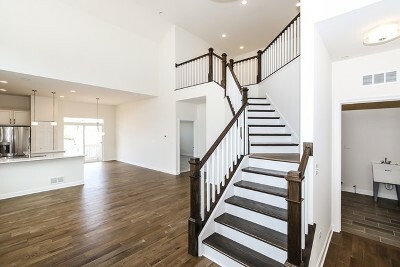 15 Year Transferrable Structural Warranty and Whole Home Certified. Ready NOW!